Kuala Lumpur (Malaysia), 20 September 2016 – Breakout Malaysia celebrates its 2nd Anniversary with the launch of the 12th thematic room in their NU Sentral outlet. Since its inception in 2014, Breakout Malaysia has been captivating the interest of Malaysians in escape game challenges with a multitude of themed rooms in different levels of difficulties. The newly launched theme, called PERPETUAL is said to be the trickiest and hardest in comparison to the rest of the game rooms. 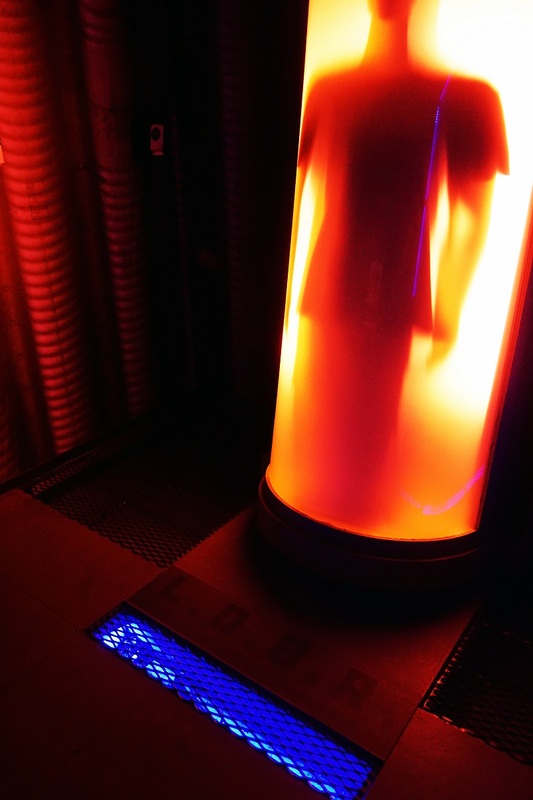 “PERPETUAL is the most challenging room with a difficulty level of 9.5/10. This time, it involves a lot more physical interaction throughout the game,” Creative Director of Breakout, Johnny Ong confides. After two years in the industry and being awarded TripAdvisor’s Certificate of Excellence under the Fun and Game category in Kuala Lumpur, Breakout has considered various aspects and feedback from customers during the conceptualisation of PERPETUAL. How the game works? The players will be on a mission given by the world’s finest auctioneer to steal a priceless artifact from a majestic residence. However, players then will find out the truth behind this lavishly embellished story. They are required to uncover the mystery and how the story is related to the name of the room – PERPETUAL. “There will be a lot of twists in the plot, especially at the end of the story,” Johnny hints without giving away too much. The uniqueness of this room complicates the storyline, offering a mind blowing experience altogether. As for the overall creative direction and interior program, the room design is inspired by the 90s theme. Breakout aims to exhibit the theme’s look and feel of pre-millennia, before the beginning of ‘Y2K’. “PERPETUAL will have two parts and players will experience a strong contrast between the two rooms. We don’t want to express an over-exaggerated look when we chose the 90s theme and feel for the game. We want the overall look to be relatable to our customers,” reveals Eddie Lam who is the Lead Graphic Designer of Breakout. As of September 2016, Breakout has expanded their licensed outlet to Quebec, Canada and Busan, South Korea. 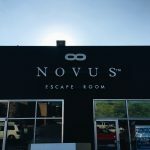 Breakout has also a licensed outlet in Kansas City, USA that carries the name Novus Escape Room. As an affiliated brand name to Breakout, Novus Escape Room will also be established in Jeddah, Saudi Arabia by the end of December 2016. “The brand Breakout has been well-received although we are just two years old. Our master licensee in South Korea is also planning to launch their second outlet in Chang Won City (November 2016), Seoul (early 2017) and five other outlets in major cities of South Korea,” Breakout’s Head of Licensing and Business Development, Low Kelly shares. In line with their expansion plan, there will be ten more brand new thematic rooms equipped with an enhanced technology to create a more surreal and exciting user experience. Fans and followers of the game can expect nothing less than amazing surreal escape experience from Breakout Malaysia.